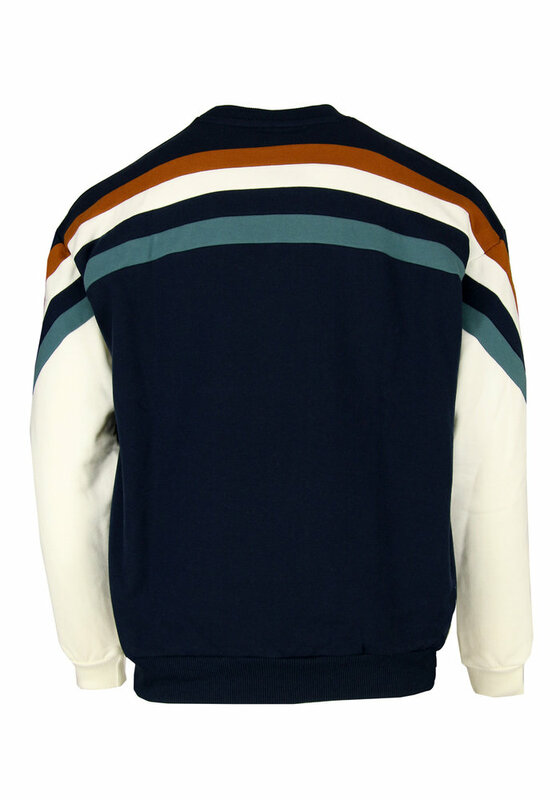 Stripes, stripes, stripes. 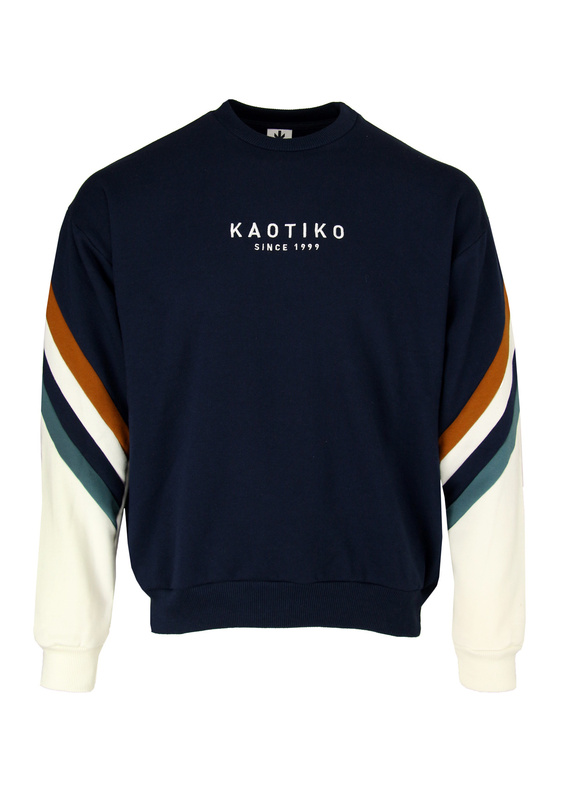 Oversized sweater from Kaotiko! Great on your lazy day, but the sweater is certainly not out of place with a sporty outfit! 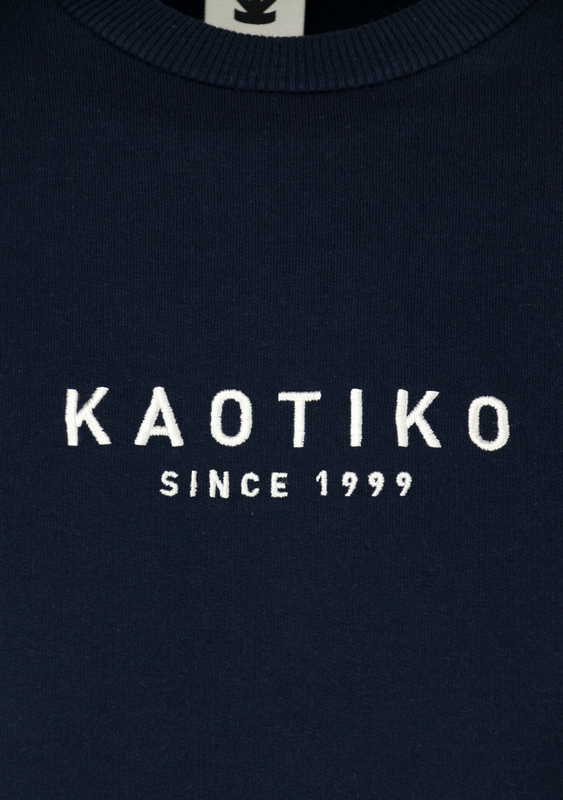 The Kaotiko logo is embroidered on the chest for a beautiful finish!